The picture displayed for this item is a picture of the Elo TouchSystems 15B1 and may not show a picture of the part number. 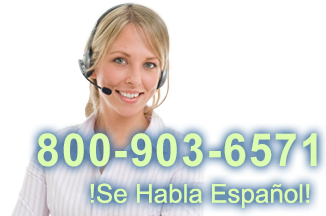 The E368362 is one of this product's recommended models. 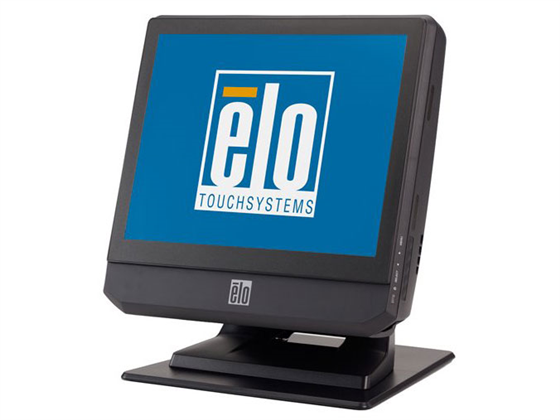 E739803 Elo Touch Computer 2 Year Extended Warranty, Must Have 1 Year Left on Original Warranty - Not applicable for E Series!